What does Rohan mean, details, origin, short & easy attributes? From the Sanskrit rohana, meaning "ascending". Rohan pronunciation in 20 different native languages. The name Rohan is a Sanskrit baby name. In Sanskrit the meaning of the name Rohan is: Ascending. Rohan is baby boy name mainly popular in Hindu religion and its main origin is Hindi. Rohan name meanings is A river in paradise, Ascending. People search this name as Rohan, Rohani, Rohan meaning, Rohanlal, Ehtasham ahmad rohan, Sathwik rohan, Rohanika, Rohanprit. Rohan is written in Hindi as रोहन. Other similar sounding names can be Hrehaan, Hrihaan, Hrihan, Raahinya, Rahan, Rahana, Rahini, Raihan, Raihana, Raihanna, Rayhaan, Rayhan, Rehaan, Rehan, Rehana, Reyhana, Rihaan, Rihaana, Rihan, Rihana, Rohaan, Rohana, Roheen, Rohin, Rohini, Ruhaani, Ruhan, Ruhani, Ruhaniya, Ruhin, Ruhina. You probably have google this question: My baby name is Rohan and how can I combine the name Rohan with other names and create unique & new name? We tried to suggest Rohan name combinations. You can see how it looks the name Rohan as first name or Rohan as last name. You can combine the middle name for Rohan and create a unique name. Popular personalities with Rohan Name. Rohan Marley is a chairman of marley coffeechief passion officer of gisges and chairman of marley coffee. 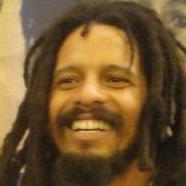 Rohan was given the name Rohan Anthony Marley on May 19th, 1972 in Kingston, Jamaica. Rohan is also known as The Rat. Rohan Chand is an actor. He was most active from 2011 to present. Rohan was born in 1921 in Brooklyn. Rohan was born on March 4th, 1980. Rohan Ricketts is a soccer player for the Arsenal F.C., Tottenham Hotspur F.C., Coventry City F.C., Wolverhampton Wanderers F.C., Queens Park Rangers F.C., Barnsley F.C., Toronto FC, DiosgyYri VTK, FC Dacia ChiYinYu, SV Wilhelmshaven, Shamrock Rovers F.C., Exeter City F.C., Dempo S.C., and Club Depor. 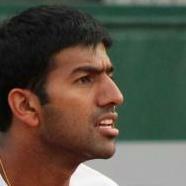 Rohan was born on December 22nd, 1981 in Clapham, England. Rohan Gavaskar is a cricketer. Rohan was born on February 20th, 1976 in Kanpur. 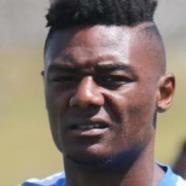 Rohan Ince is a soccer player for the Fulham F.C., Brighton & Hove Albion F.C., Chelsea F.C. Reserves, Academy, Chelsea F.C., and Yeovil Town F.C. Rohan was born on November 8th, 1992 in Whitechapel. Mehra Rohan is a model and actor. He was most active from 2009 to 2009. Mehra was born on April 8th, 1990 in Amritsar. Marie Aimee de Rohan was royalty. She holds the title Duchess of Chevreuse and Duchess of Luynes. 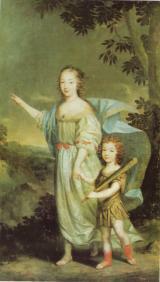 Marie was born as the child of Hercule and Duke of Montbazon in Paris. She died on August 12th, 1679. 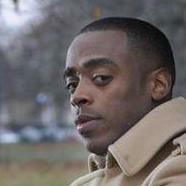 Gary was born on June 7th, 1991. Michael was born in 1951. Henri II de Rohan was a noble. He holds the title Duke of Rohan. 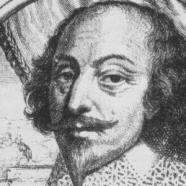 Henri was born on August 21st, 1579 in Chateau de Blain. He breathed his last breath on April 13th, 1638. She holds the title Princess of Guemene. 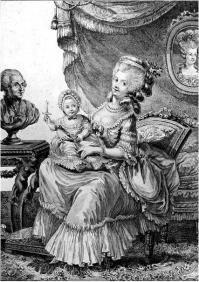 Victoire was born as the child of Charles, Prince of Soubise, and Princess Anne Therese of Savoy on December 28th, 1743 in Hotel de Soubise, Paris, France. She breathed her last breath on September 20th, 1807.